Greg heads our corporate team in Asia. He has extensive experience stretching back 30 years in all types of corporate transactions, including IPOs, mergers and acquisitions, private equity investments, joint ventures and securities issues and also investment fund formation, with a focus on larger capital markets and M&A deals. He has spent the majority of his career in Asia and is a regular visitor to Beijing, Shanghai, Tokyo, Singapore and other major Asian business centres. Greg joined Maples Group legal services division in Hong Kong in 2001 and became a partner in 2005. He previously worked for Linklaters in London and Tokyo and was a partner at Pinsent Curtis in the UK. Greg is recently recognised as one of the top 50 foreign firm lawyers for China-related business in the 2018 edition of China Business Law Journal's A-List. 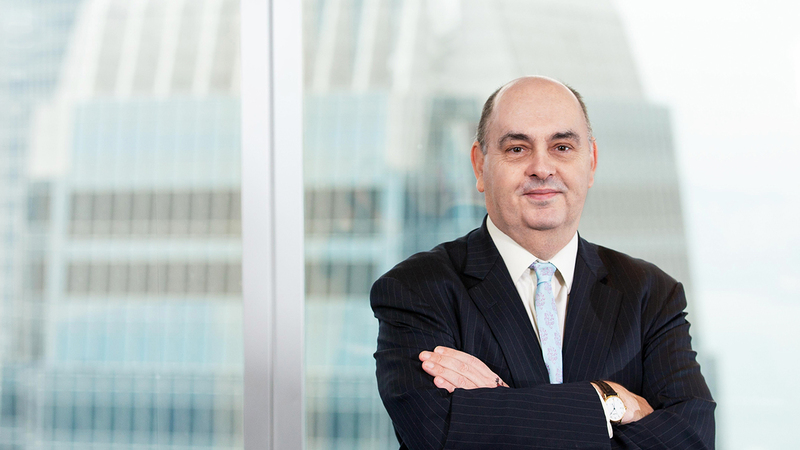 He has been commended as being highly regarded for his very high-profile M&A and privatisation work in Chambers and Partners Asia Pacific and named as a leading practitioner by Legal Media Group's Expert Guide to the World's Leading Investment Funds Lawyers. He has been recommended by The Legal 500 and ranked as a market leader in IFLR1000. Greg is a member of the Inter-Pacific Bar Association.